If you’re home enjoying the Winter holidays, tune into 2 KASA Fox on Thursday, December 31st from 9-10am. You can see the “Best of” the Department of Cultural Affairs segments on the morning entertainment program. The hour long show will focus solely on DCA. What a great inspiration to learn about all that the Department of Cultural Affairs has to support your patrons endeavors into lifelong learning. 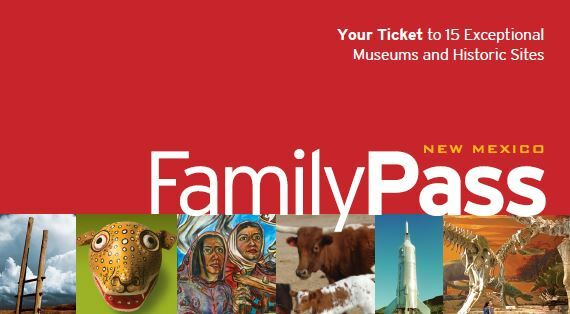 Remember, the FamilyPass works at all DCA’s museums and historic sites!